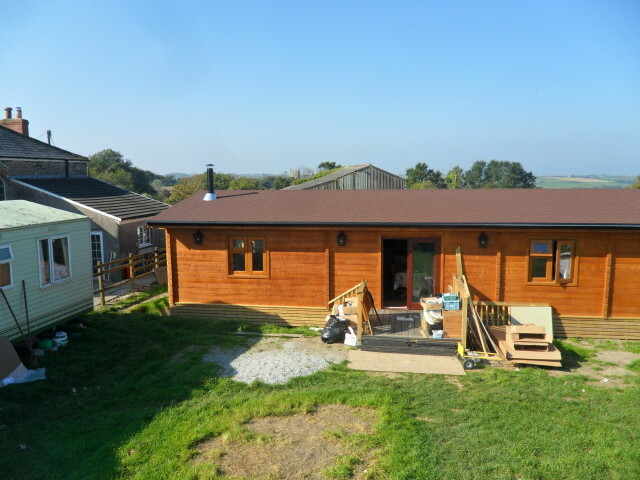 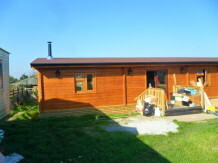 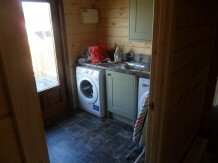 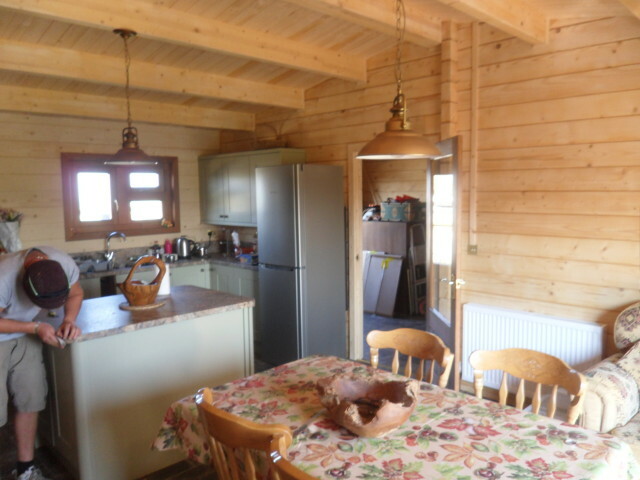 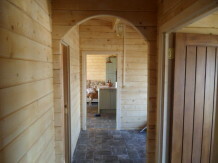 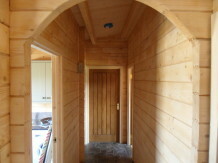 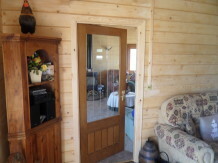 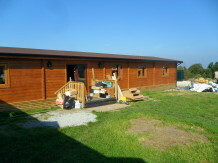 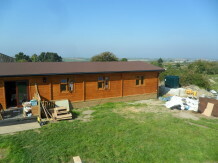 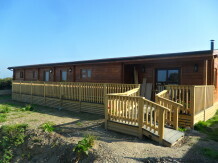 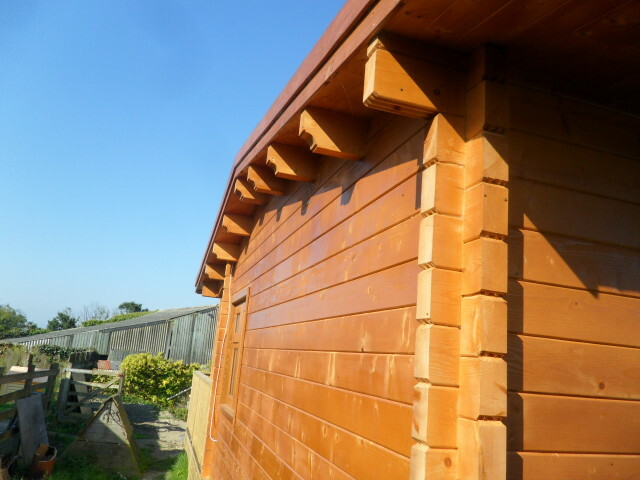 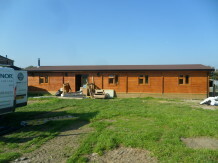 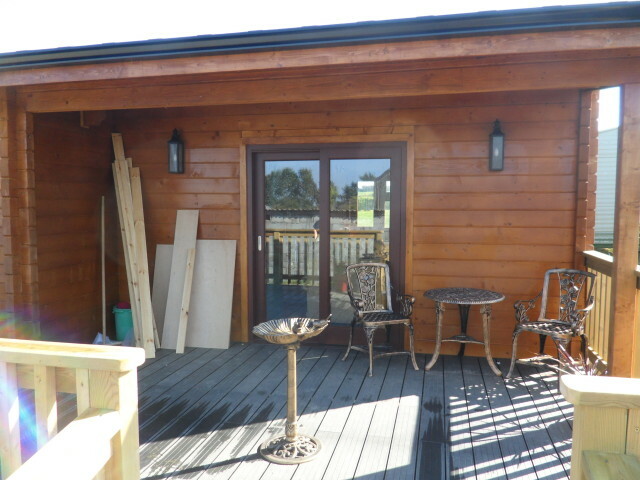 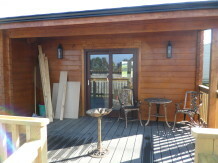 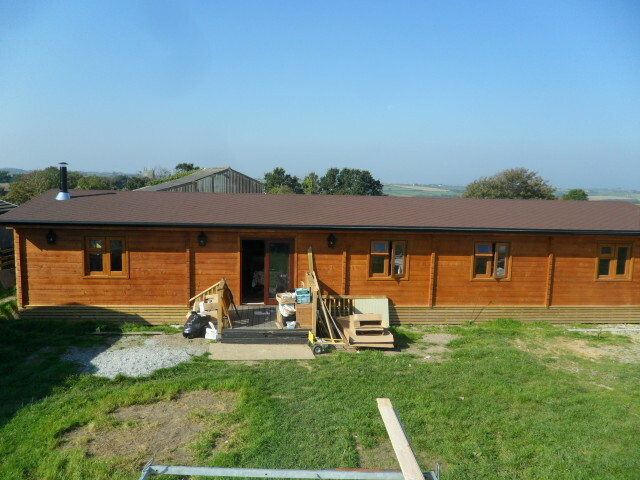 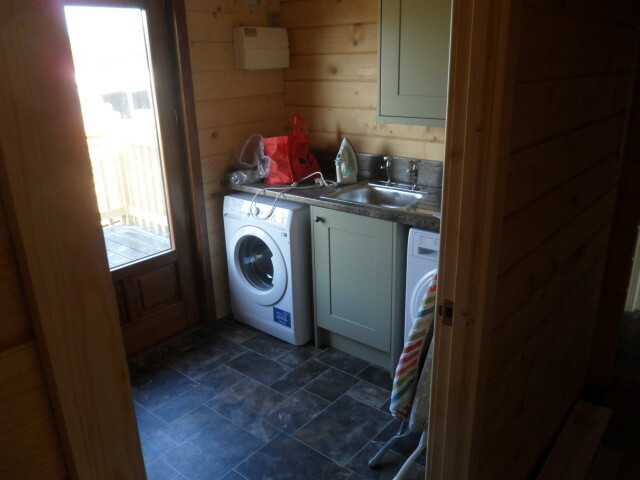 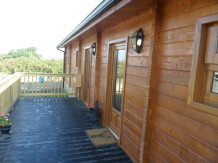 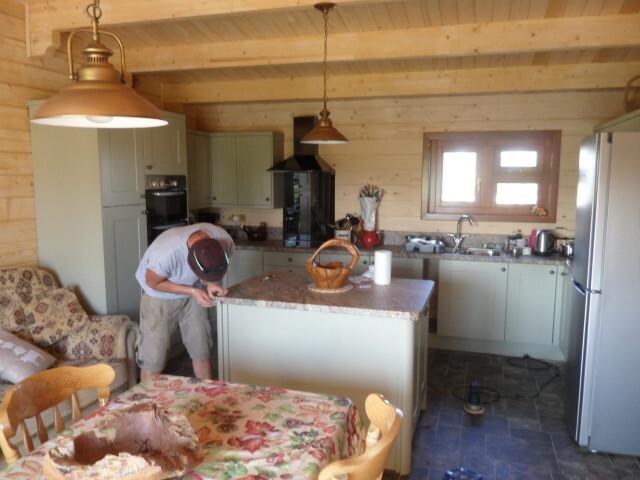 We are pretty much finished on this mobile unit log cabin. 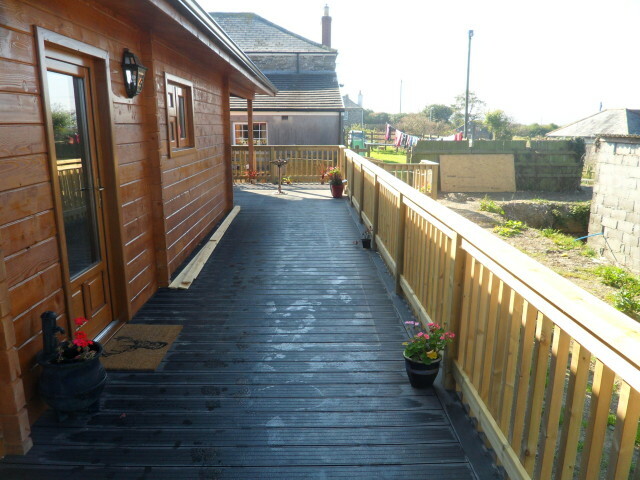 The customers are over the moon with it and we have to agree it does look great. 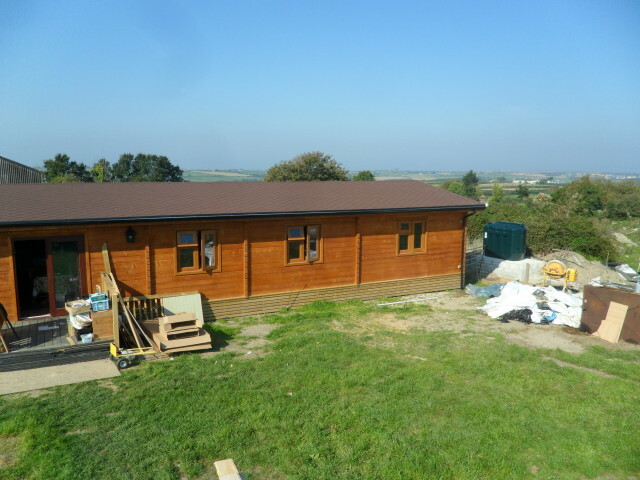 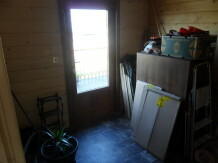 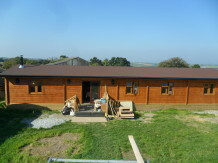 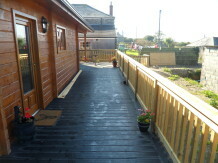 The insulation used is 80mm celotex in the walls and floor with 100mm of celotex in the roof. 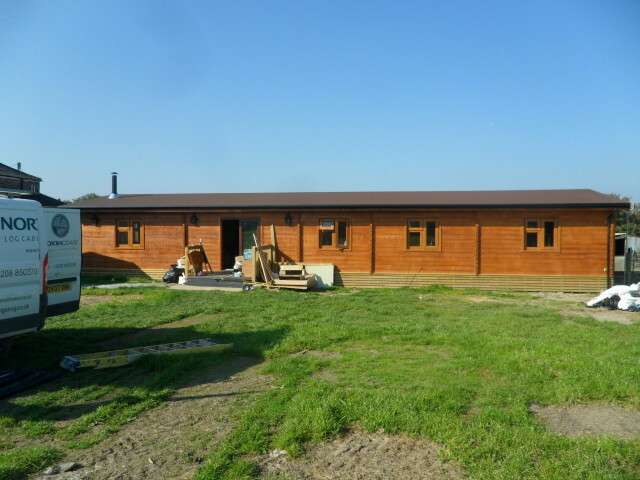 This will save the owners in energy costs as well as keeping the building warm in the winter and cool in the summer.